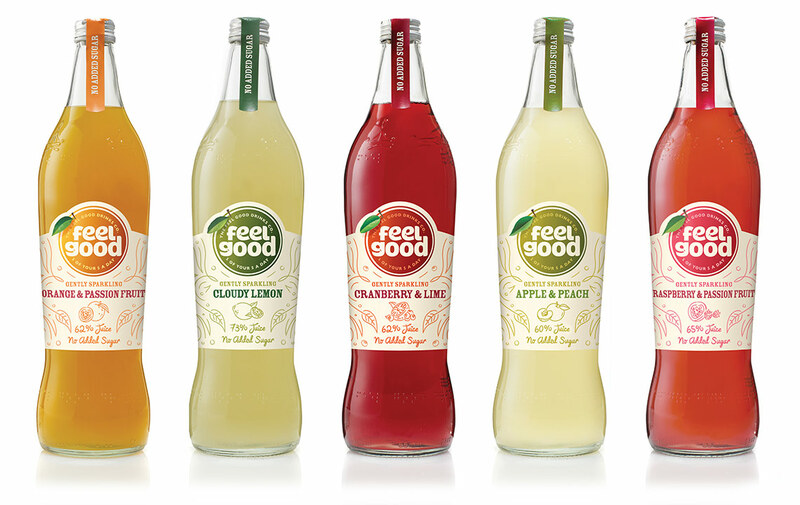 Create and develop new packaging for the 750ml range of Feel Good Drinks. 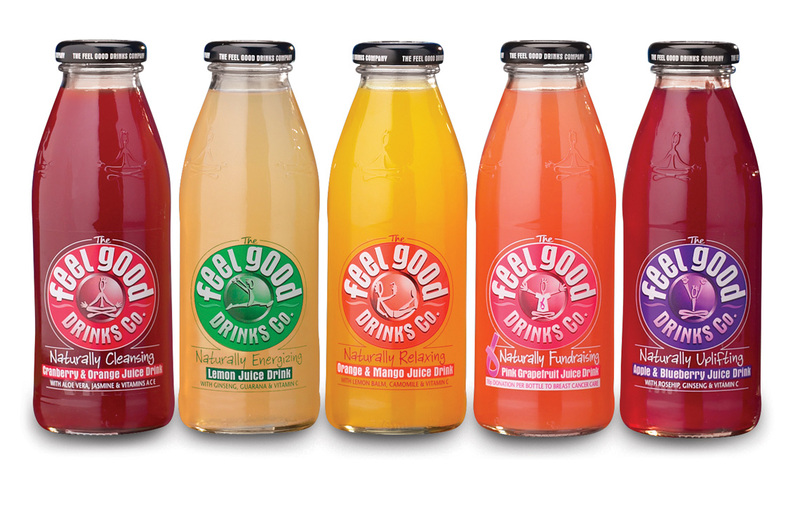 The designs needed to tie-in with the family of products offered by Feel Good. TASK: Create new packaging for the 750ml range.